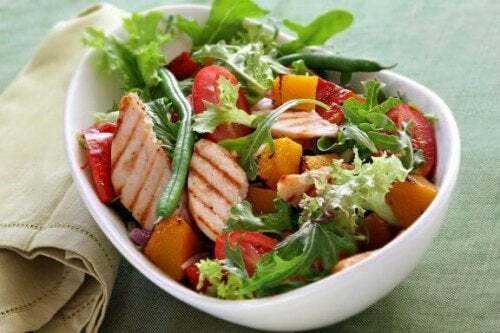 Home » Diet and nutrition » What to Eat After Training? Remember, diet is very important and it goes hand in hand with exercise. It's impossible to perform at the highest levels and obtain results if you don't take care of what you eat. That's why it's important to eat properly and to never skip meals. After training the body is in a state of exhaustion caused by the effort exerted and the loss of fluids. That’s why it’s important to provide the body with nutrients for it to recover. What you eat after training is extremely important, a bad choice can nullify all the effort you put in. Read along to find out what to eat after training. As we previously mentioned, during training the body loses a lot of liquids causing dehydration. It is important to re-hydrate afterward. So first off, you should drink liquids before ingesting any solid nutrients. As soon as you finish training you can drink water, coconut water or a specific drink made for athletes containing sodium. The last group of drinks is especially recommended for those who exercise at a high level. To avoid dehydration take a bottle of water with you whenever you go to the gym. This way, you will be able to take in liquids as you are losing them. Be careful, however, not to drink too much water since this could cause flatulence and a sensation of having a full stomach. What are the nutrients you need after training? There are specific nutrients that are adequate for each moment of the day. 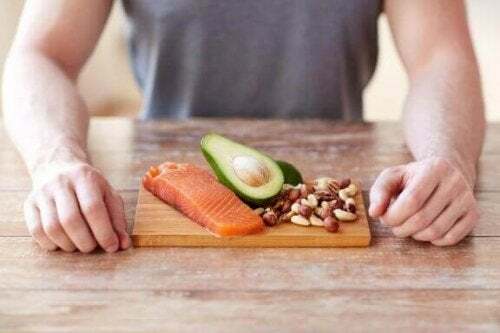 Diet is a topic that can truly cause headaches for athletes since feeding yourself inadequately can negate all of the efforts you made while training. In order to avoid this, read along to see what you should eat after exercising. 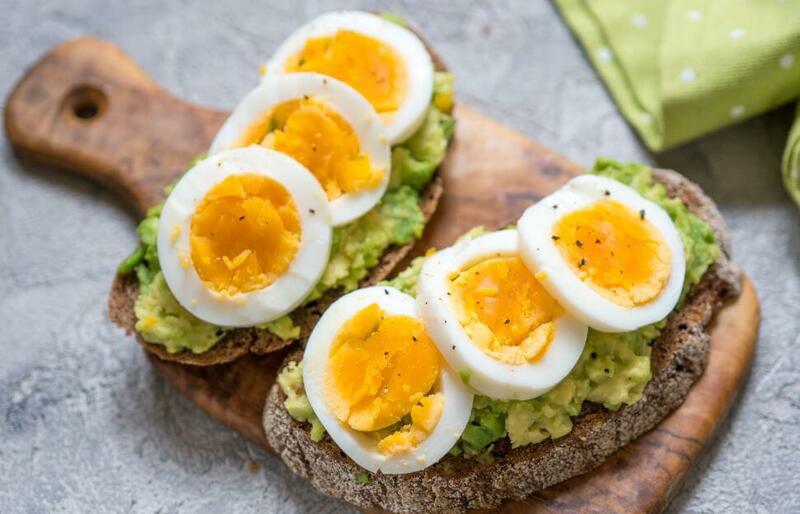 After training, it is important to eat appropriate foods that can be absorbed quickly, you will notice improvements in your energy levels in a short period of time. Proteins should be a priority after training, however, it’s recommended to only eat a moderate amount. It’s not wise to eat too much protein after training. 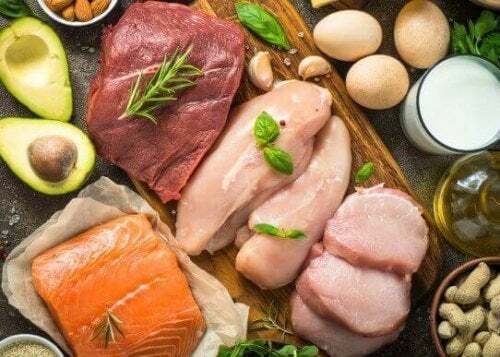 Some examples of foods that are rich in protein include meat, fish and eggs. Don’t forget to cook your meals in a healthy way in order to prevent a loss of protein. You can grill or bake your proteins in order to avoid adding extra calories. In addition, grilling or baking will not take up a lot of your time and they do not require a high level of cooking skills. To recover faster, you can also add fast absorbing carbohydrates to your post-workout meal. Thanks to these foods, you will feel less tired allowing you to recover in a shorter period of time. You’ll see how easy it is to prepare an after workout lunch, dinner or snack. Try out the following recipes. Tuna and egg sandwich. This recipe is simple and quick to prepare. It provides an injection of proteins and carbohydrates which are important for muscle recovery. Choose whole-grain bread if you would like to benefit from all of the valuable nutrients that whole-grain and low-sodium natural tuna contain. French omelet with sauteed vegetables. 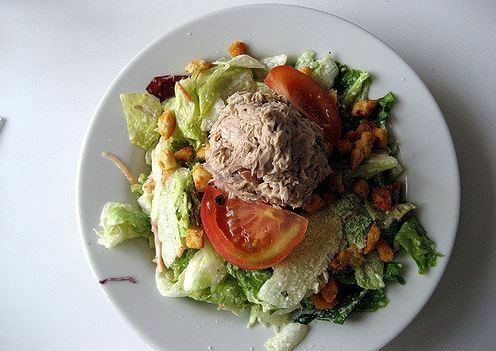 This is a perfect light dinner that you can enjoy after a gym session. Similar to the previous recipe, it can be prepared in just a few minutes and it’s very healthy. Grilled chicken breast with cheese. Always choose chicken breasts that don’t contain fat. You can also create variations by exchanging the cheese for aromatic herbs. Proper nutrition after exercising is just as important as the effort exerted in the gym. Don’t forget to re-hydrate and to ingest sufficient proteins and carbohydrates to reach your goals.